In almost a quarter of a century I have had the pleasure of working in some brilliant b2b sales teams. I have noticed some common characteristics they share. First, there is always a small percentage of top performers. 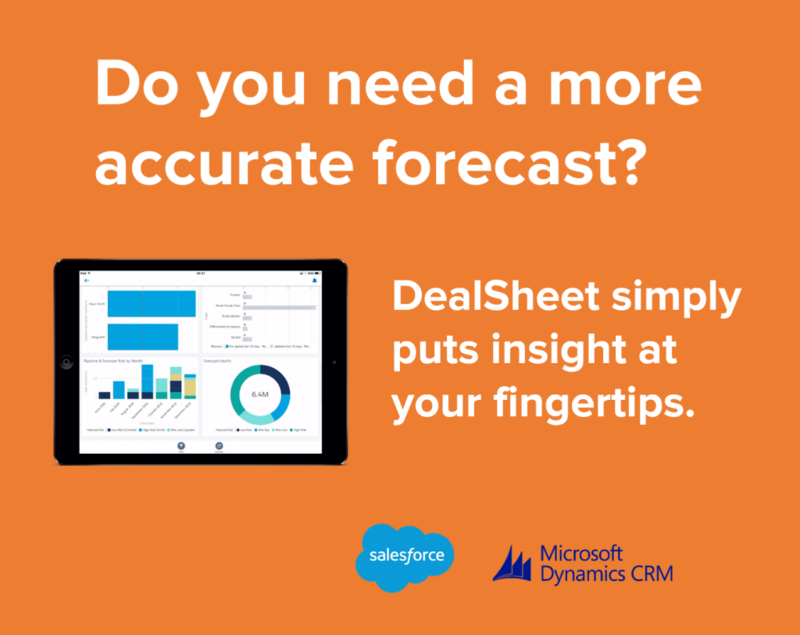 Sales professionals who bring home a disproportionate share of the number. What often makes them great is that they have an established and disciplined ‘way of selling’, and they use this to systematically make better than average decisions on where to invest effort. You also find a small percentage who struggle to contribute, the ones that managers are looking to move on. Then finally you have the majority of the team, those who are solid performers. They do a decent job but contribute significantly to the fact that only 64% of b2b sales people hit quota in 2015. 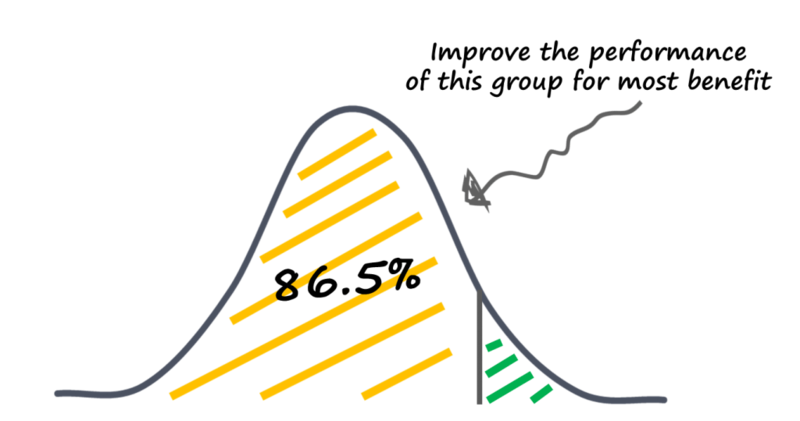 This is a typical bell curve distribution for sales performance. It is vital that you improve the performance of the 86.5% majority. Imagine how your performance could be improved by uplifting this majority. If you could move this bell distribution to the right your average performers will contribute significantly more. What can you do to move this middle? Three core levers have been proven to improve performance. 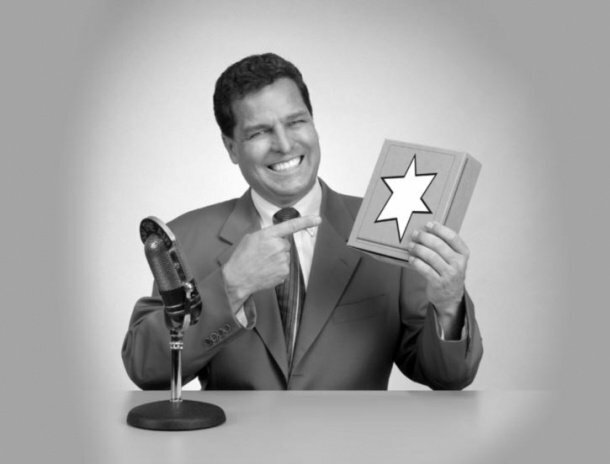 The best performers use a consistent selling approach. One that simply shows the ‘average’ sales person what good looks like. The best companies provide simple tools. Tools that help those in the middle to execute their day to day activities more easily. The best managers focus on setting, communicating and managing the right activities and behaviours. They prioritise coaching effort in the middle of the curve, rather than spending most effort with the top and bottom performers. Simply put – work out what good looks like, then go to work moving the whole team towards that vision. If you make your approach too hard then only your top performers will be smart enough to ‘get it’. As a result you will miss out on the accelerated uplift from the middle. Are you ready to improve to performance of the majority?